Recently, there has been a competition of smart-watches in the market. While Apple lagged behind in the race as its much touted iWatch has yet to see the day light, Samsung and Sony have already made headlines by launching the Galaxy Gear and Sony SmartWatch2 much to the delight of those wanting to have a digital watch on their wrists which can do far more than an ordinary digital watch. 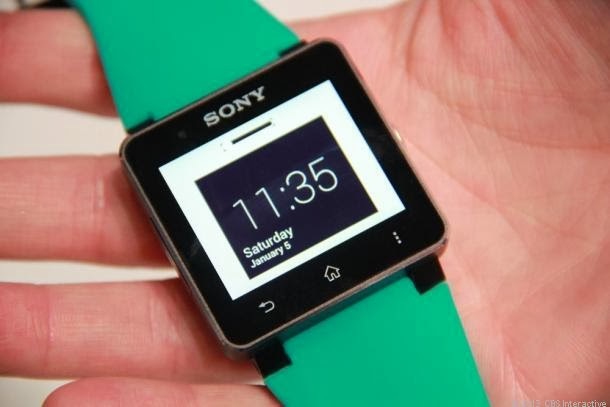 The touchscreen smartwatch from Sony is released with a smartphone app called SmartWatch 2 SW app that you can download from the Google Play Store for free. This app makes the wearable accessory to support any other Android phones through Bluetooth. This facility is not available with the Gear, which works with only Galaxy Note 3 and Galaxy Tab 10.1 2014 as of now.